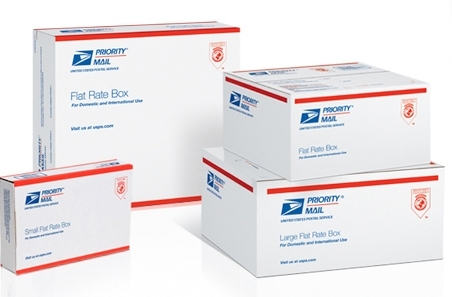 All shipping must be to a verified address through Paypal or Credit card billing address. Due to fraud, we cannot ship to addresses not verified. Returns are allowed only with approval from Leaf in Creek. Item(s) must be in new unworn condition and be returned within 7 days of delivery.